Chart of accounts are those accounts which are commonly used by medium or large corporation to classify its income statement, balance sheet items in a structured way by department, expenses, incomes, assets and liabilities of an organization. It is also a powerful tool for any organization to manage its expenses, revenue, assets and liabilities in order to understand the overall financial health of the organization. Normally all the charts of account run using accounting software which aggregate the entity financial information. The information can be sorted by department for any time frame. How to set up the chart of accounts? Business owners can set up their business chart of accounts as shown below. As you can see in the table below, each account is assigned a unique number which is 5 digits long. It is the industry standard however, the business can shorten or make longer number as they wishes. Following the above structure, organization can structure their chart of accounts by expense, by sales department, marketing department, Engineering department and accounting department. Still confused about how to set up chart of accounts? 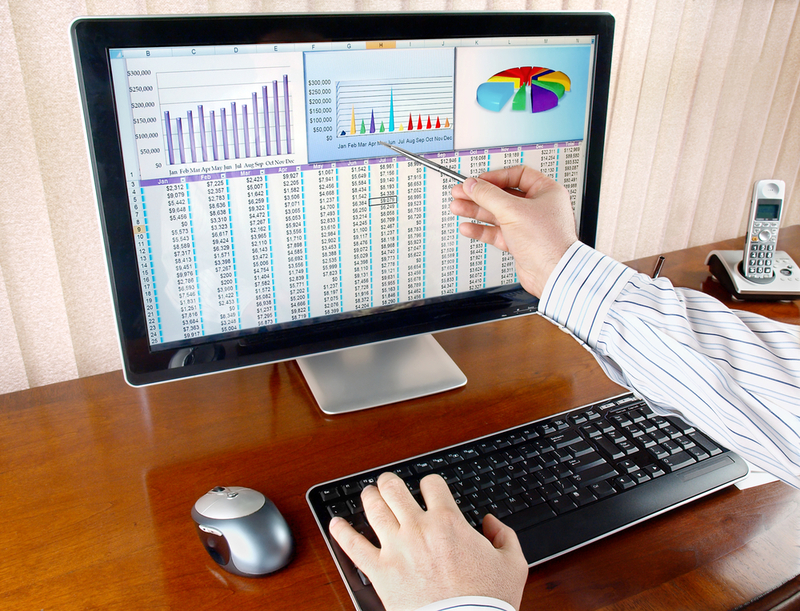 Connect with expert Online Accounting Tutor right now and learn how to set up chart of accounts for your business.